One of the nicest things about being "retired" is not having to write (or receive) employee end of year performance reviews. But I've seen several "top 10 post" blog posts this morning on blogs I follow. So I decided to take a look at the stats for 52 Quilts in 52 Weeks. Not surprisingly, the most-viewed post is "Susie's Magic Binding." 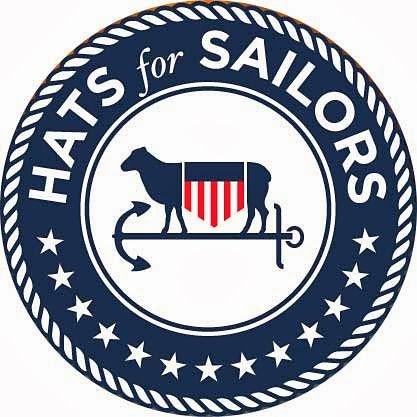 And I have news on that front -- while home in September, blog co-author, the Younger Son aka My Little Sailor filmed a video of the technique.I haven't received the edited version yet -- maybe I should post his email address so all of you can email him and ask for the video! 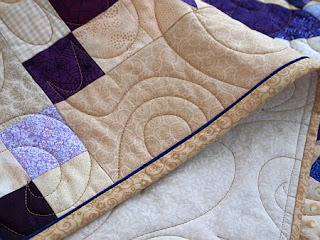 The third most-viewed post was the 2011 "Year in Review" of the 52 quilts I pieced that year. I didn't make it to 52 this year. I'm not even sure exactly how many I pieced, because I failed to record each quilt on my calendar. The link on that post goes to Flickr, where I clearly need to update my photostream! Before the "last parade of 2014," let me list the guidelines for the 2015 Challenge. It will run just like the previous UFO Challenges. Are you ready to challenge yourself to complete some UFOs during 2015? I know I am! 1. Pull out 12 of your UFOs. (Notice I didn't say all your UFOs. I know you have at least 12!) These can be half-done projects, barely begun projects, or even quilt "kits." 2. I put each project in its own 2-gallon size plastic bag. Saves time I would have spent looking for the pattern or the special template required! 3. Number each bag 1 - 12. 4. 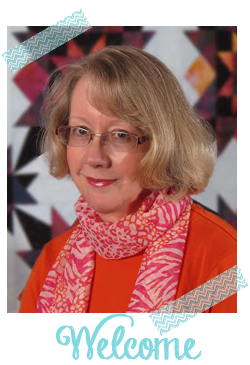 Come to 52 Quilts the first day of each month in 2015 and I will have posted the number for that month's project. 5. As you complete your UFO, email a photo to Aunt Marti at 52 quilts dot com. The first of the month, I'll host a "UFO Parade" with photos of your finished projects. It's OK to send in photos early in the month -- I start drafting the post as I receive your photos. Most importantly, YOU decide what is finished! It can be "bound and ready to give away" or "pieced and ready to quilt." As a reward if you've read this far, the first "UFO Number"
for 2015 is project #2! Happy New Year, and I look forward to seeing your last 2014 finishes on Thursday! Those hats are beautiful! I love the UFO idea. I may have to start my bagging. I think I will use your challenge to do the Civil War BOM that has been shelved for almost 2 years ... Thanks for the inspiration! You always seem to finish an amazing number of quilts!!! I love the HFS. I must organise my UFO's so I can join in. I've taken the second quilt on my to do list which is the Votes for Women quilt for my daughter. Now all I need to do is quilt it by the end of January! I just sat down at my computer to do an end of year UFO blog post and write up my UFOs for this year and voila! there is the first number! Excellent, as now I can pick which one I'm going to do first! A bit of a cheat but why not? Best wishes for the new year and your UFOs! Happy New Year to you and your family Marti. I hope to join in again for 2015, although I did a fair bit of sewing in 2014.... It wasn't focused on UFOs....mmmm #2.....wonder what that will be?.. I know my #2 project - the first quilt I ever started! I hope can say "finished" in 2015! It has been in my 2013 and 2104 groups, but never seemed to come up in a month when i had time. I started a UFO whiteboard on my sewing desk. I am hoping it will keep me focused on finishing things. 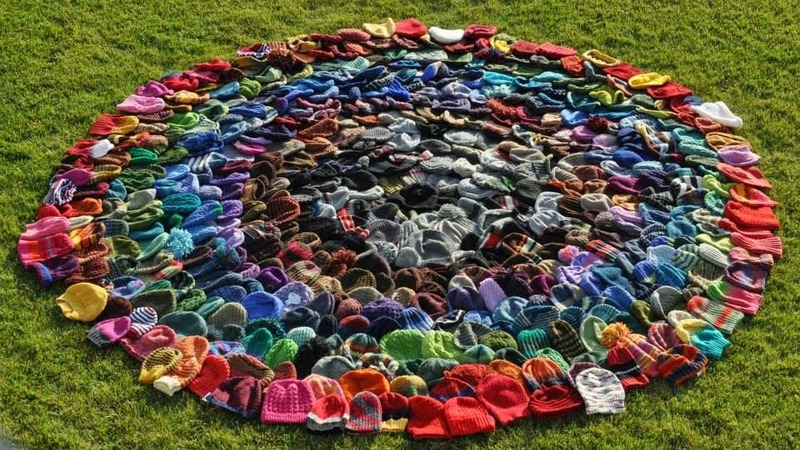 That is an amazing collection of hats! Hello Em, I will take up your challenge and have listed my UFO's. They are in drawers in my sewing racks, ready to pull out a drawer each month. I have already got stuck into a UFO started a couple of years ago and put away when the next round of renovations started. So, hopefully I shall be able to show the finished flimsy on 1st February!